Maersk Group reported 86% net profit decrease in Q1 2016, amounting to 224 million USD. The profit dropped sharply due to the low oil prices and decrease of freight rates in container transport. During the reported period, Maersk Group revenue decreased by 2 billion USD (-19%) to 8.54 billion USD. 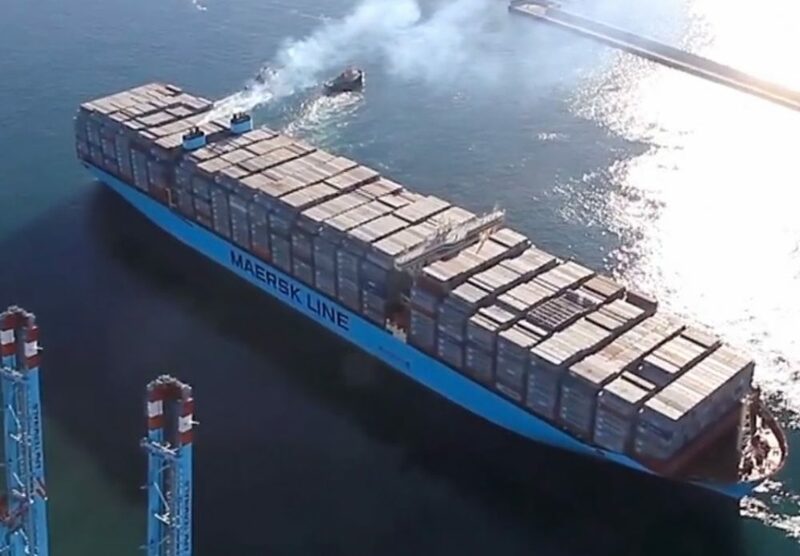 According to the quarterly report on the deteriorating economic situation unfavorable hardest hit container carrier Maersk Line, which is largest division in the group. Maersk Line operating profit amounted to 37 million USD in Q1 2016, representing a decrease of 95% yoy. The volume of shipments during the period showed an increase of 7% yoy, while the average freight rate dropped by 26% to 1,857 USD per FEU. 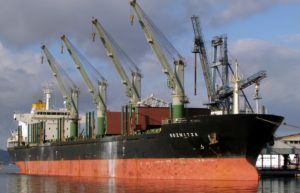 According to the company finance statement, the freight rates fell in all key areas, especially transportation to/from Europe and Latin America. The terminal operator APM Terminals reduced its operating profit to 108 million USD, representing a decrease of 43% yoy. During the reported period, the turnover dropped by 5% to 8.7 million TEu, which is mostly due to the economy delay of Asia and Latin America. Damco, which is Maersk Group’s logistic division, reported profit of 2 million USD in Q1 2016, which is 4.5-times less than the same period last year. The business volumes in supply management and air freight segments increased by 1% and 8%, respectively. The marine transportation volumes decreased by 3%, partly as a result of failure of the non-profit contracts.